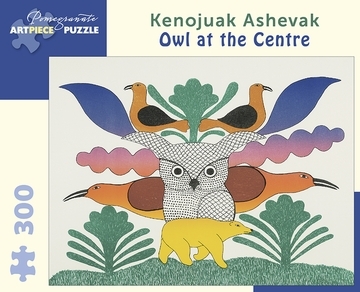 The most famous artist from Cape Dorset, an Inuit community off the southern coast of Canada?s Baffin island, Kenojuak Ashevak loved to make pictures of birds. She specialized in owls, but ravens and seagulls are not uncommon in her prints—just don’t expect them to look like any birds you’ve ever seen before! 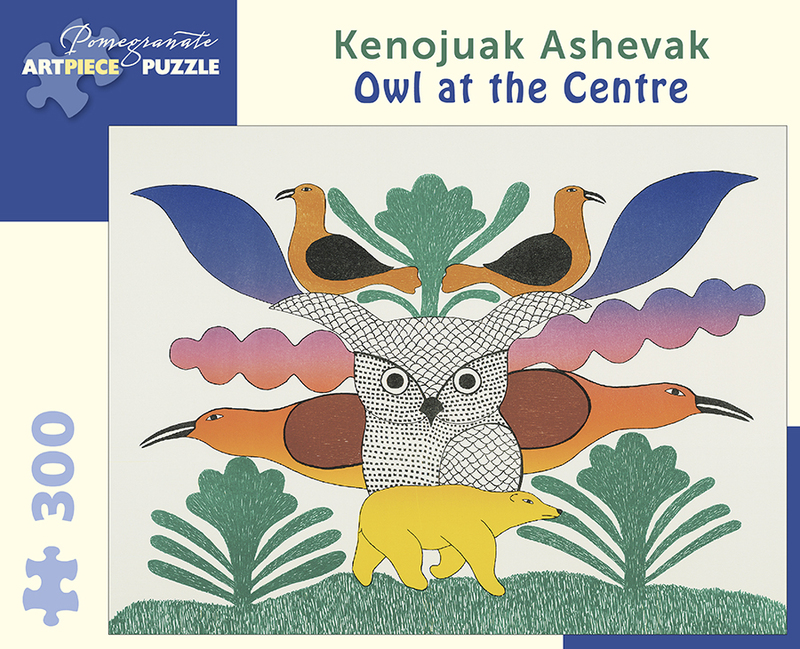 Kenojuak received many awards, and she traveled the world to share her art and culture.